I created “Concision” for Twiny Jam, a game jam for Twine games of 300 words or fewer. Twine measures mine at 290. It’s a game about architecture, exploration, and sobbing women without faces. 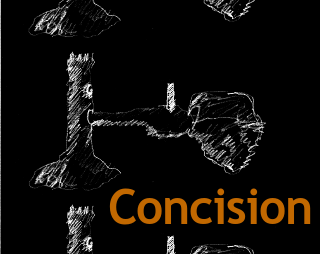 You can play “Concision” at itch.io.